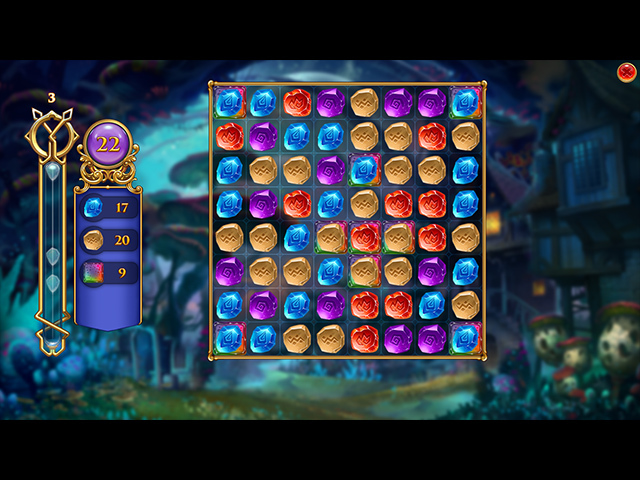 Download Gems of Magic: Lost Family Game for PC at Windows 7 Games! 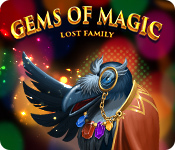 In Gems of Magic: Lost family you’ll experience a world full of wonder and magic! 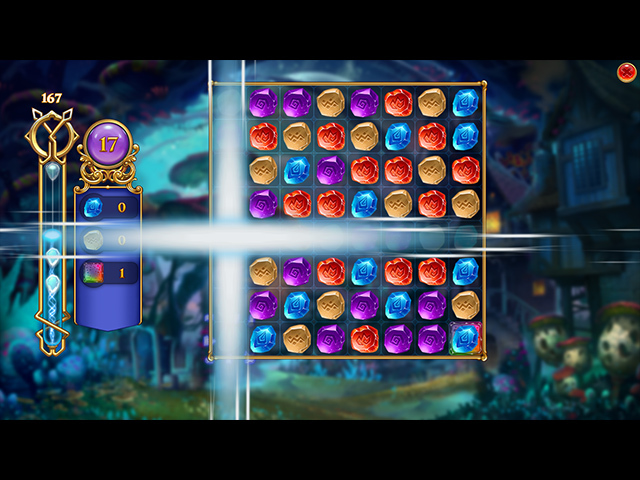 Journey through the Enchanted forest, where many magical creatures live in peace together. 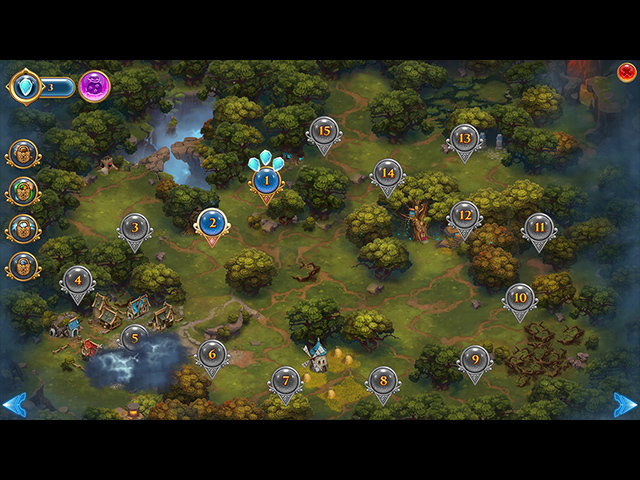 But now the creatures of the forest are in grave danger, Hurricane has abducted Fuzzy’s family! Can you help him save his family in time? Find out in this incredible family adventure.